Got the winter blues? 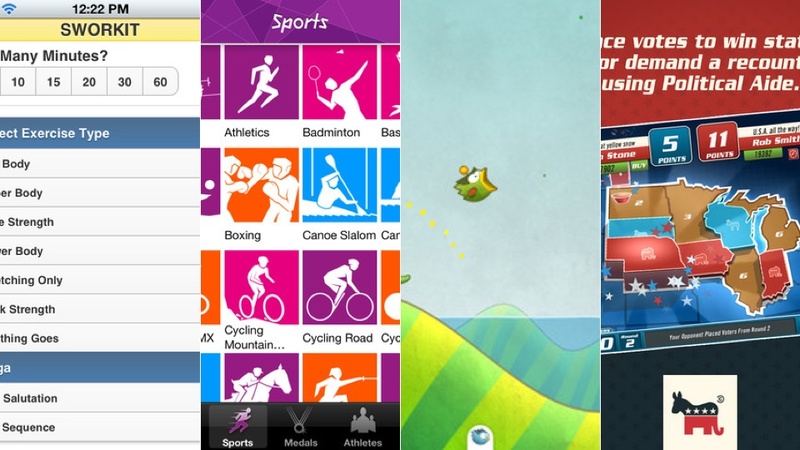 This round of the best iPhone apps of the week will cheer you up. We've got a game that will bring you up to speed with the US presidential election, a free upgrade to Tiny Wings and more. 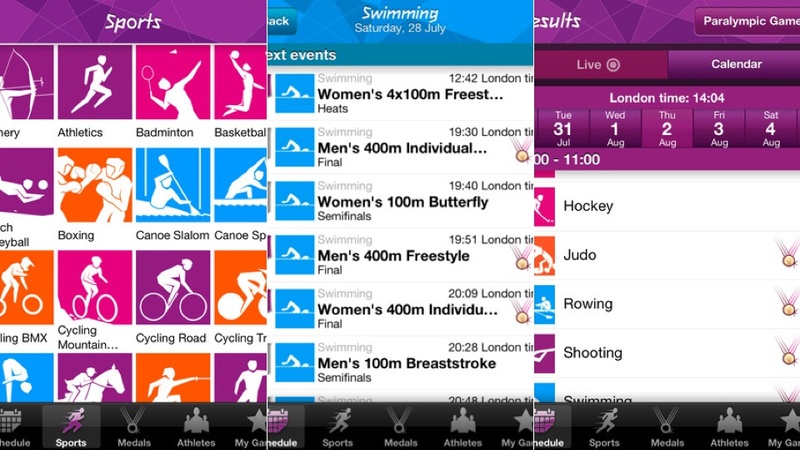 London 2012 Results App: The Olympics are almost here, and you'll want to be ready with apps that'll make you an informed fan. The official London 2012 Results app gives you medal counts, event results, schedules and all the stats you'll want to know about every competition. Free. Sworkit: Stuck in an exercise rut? 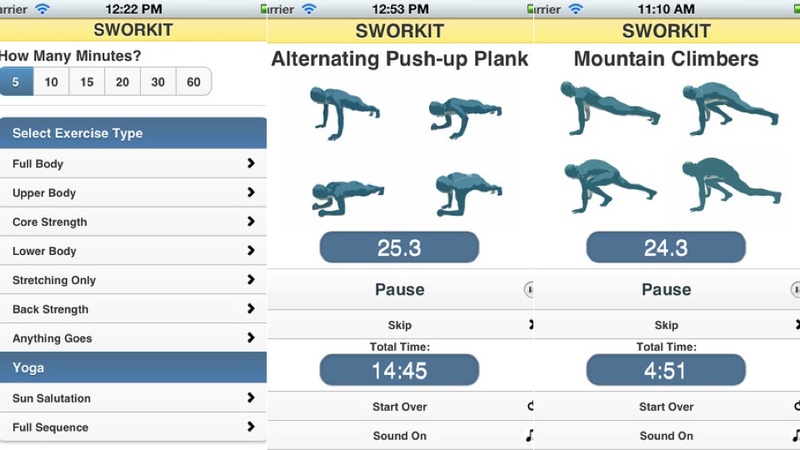 Sworkit will give you randomly generated circuit training workouts to keep you fit. Designate the length of your session, determine areas you want to work on, and you'll feel like less of a slave to your expensive gym. Free. Comedy Central's Indecision Game: We still have four agonising months until the US presidential election. Ugh. 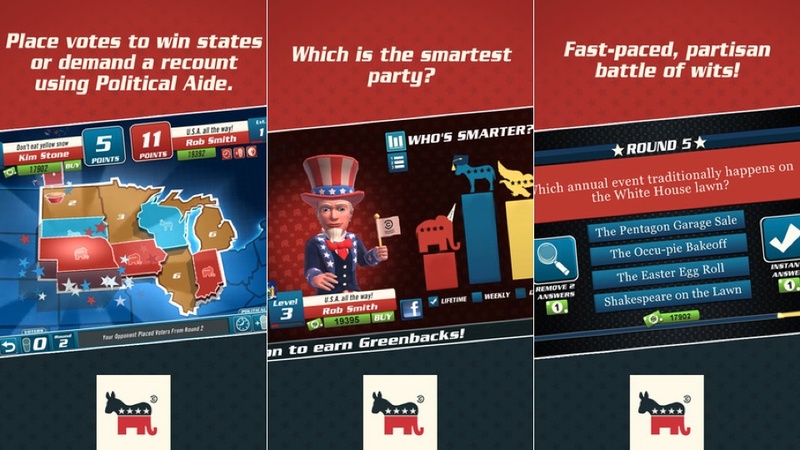 You can make it a little more bearable with Comedy Central's game that pits the Democrats against the Republicans. Free. Tiny Wings 2: Mastered the first version? No problem. 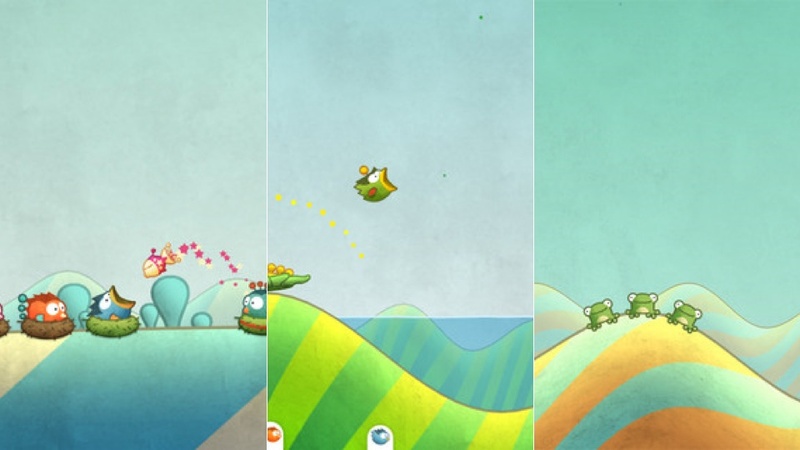 The second round of Tiny Wings has 15 totally new levels, new birds, fish and more. 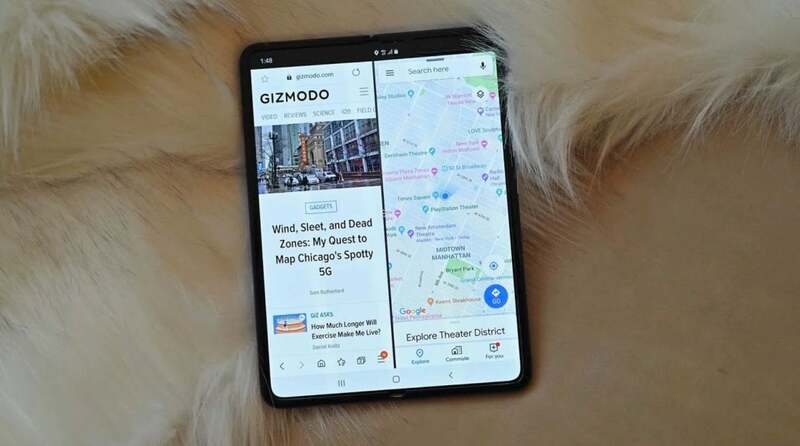 Free upgrade or $0.99 if you don't already have the game.